This will be the last pre-Expo report as I will be heading off there in a few hours. Just a final short list of some of the games I want to look at and companies I will be looking to talk to over the weekend. I'll have a lot more to say about these after the show. 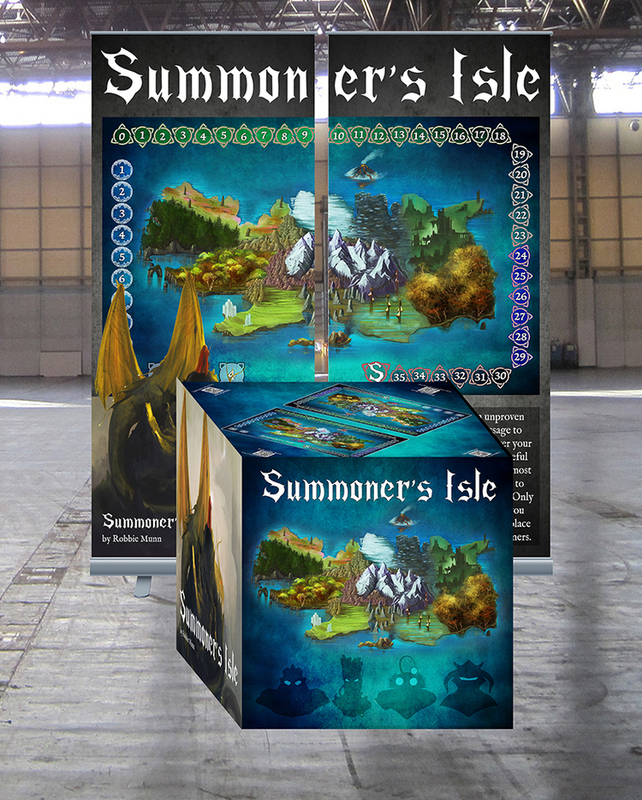 Summoner's Isle is a game by first time designer Robert Munn, and uses area control, dice rolling and player combat mechanics to dominate the island of Thule. 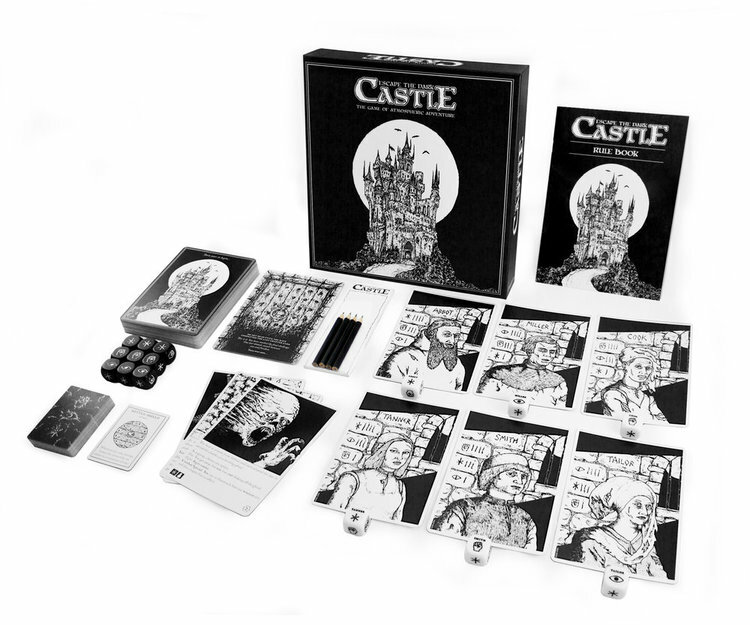 UK Games Expo is a soft launch so there will only be a limited number of 45 copies available prior to the full Kickstarter launch. Spice Road was the big hit at UK Games Expo 2017. 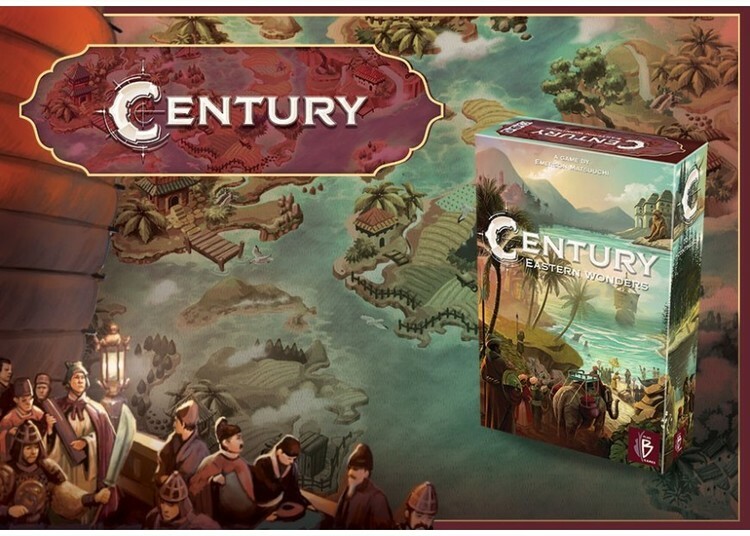 The second games in the Century series Eastern Wonders will be a standalone as well as an expansion to Spice Road. Will this be another hit securing Plan B's place position as one of the hottest new games companies on the scene. A nice surprise hit for me, I only expected a little nostalgia and to re-live Fighting Fantasy. But the simplicity and style is captivating and engaging, and we are still yet to beat it. Story telling, dice rolling dungeon crawler in the style of Choose Your Own adventure books. 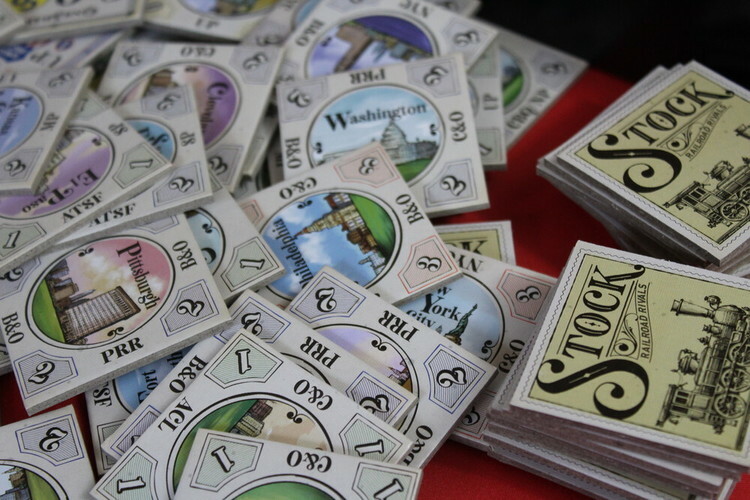 There are three new expansions planned and coming to Kickstarter soon. James Hayball is a well-established artist working with multiple game development companies many of which will also be exhibiting at the show including Bezier (upcoming project), Triple Ace Games (Leagues of Cthulhu / Leagues of Gothic Horror: Guide to Mordavia), and Psychic Cactus Games (Is it a plane?) to name a few. 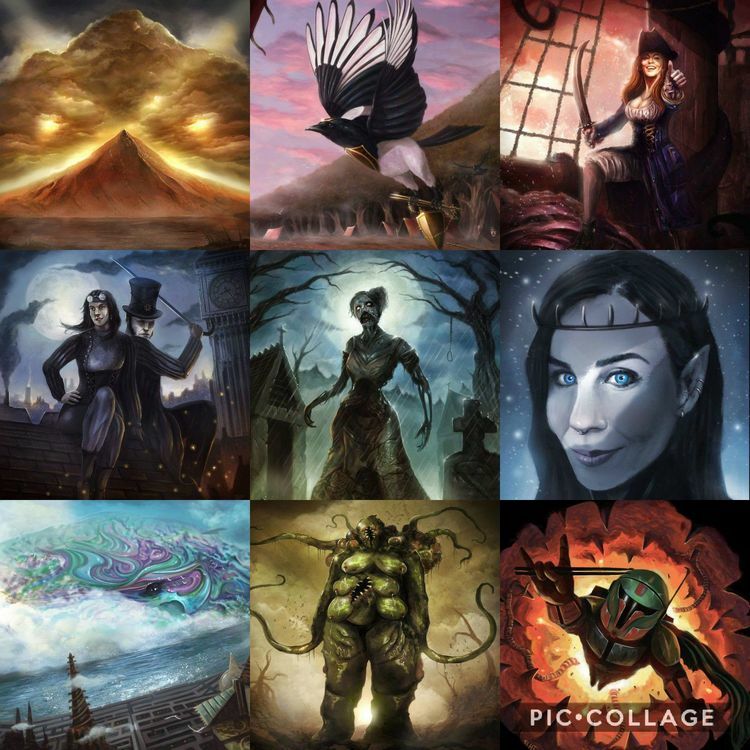 Grab theses games at the show and pop by if you want them signed by the man himself who will also have awesome prints and playmats available to buy. Despite it's simplicity, the Ticket to Ride series remains a firm favourite for us. 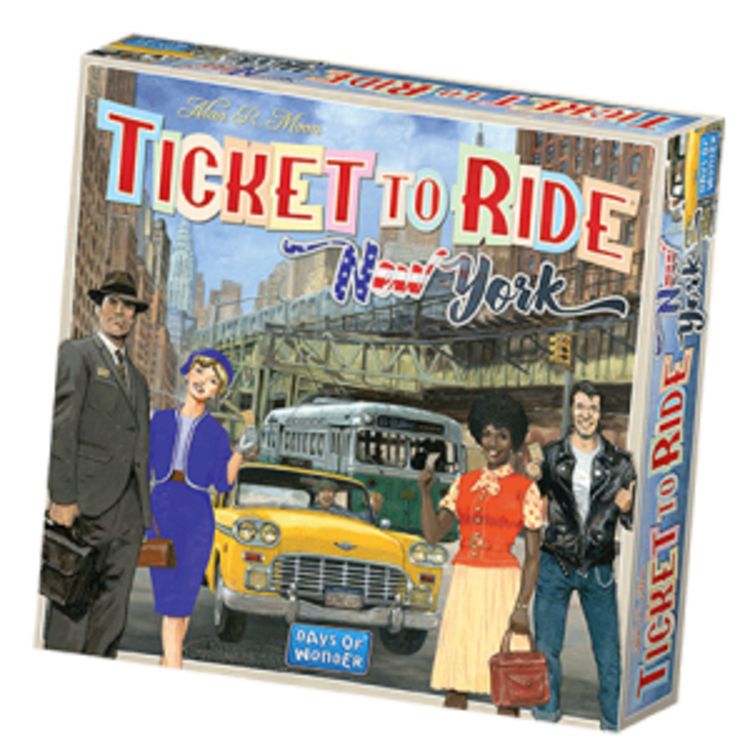 This latest installment is set in 1960s New York, streamlining the game and trading cabs for trains. This will available to demo only at this stage with a full release planned later in the year. 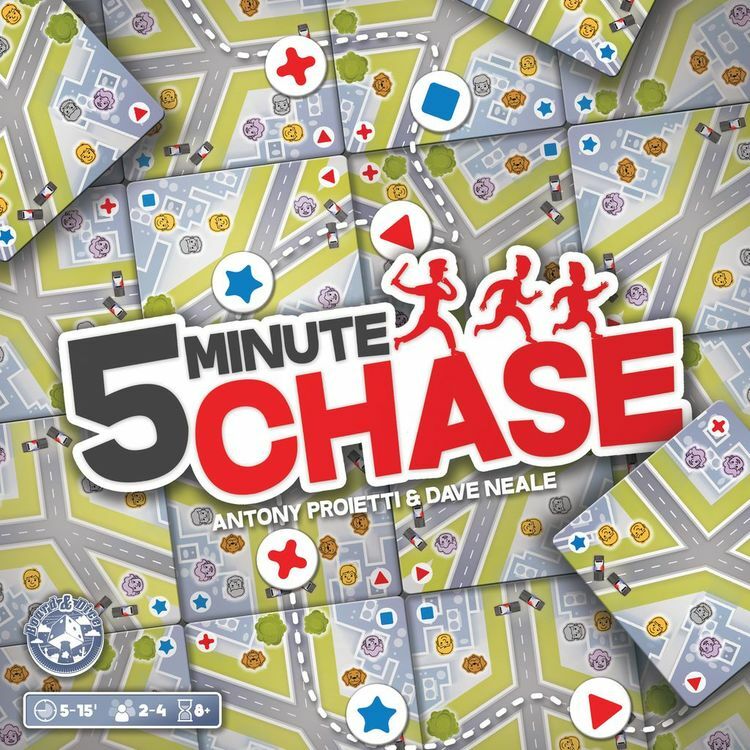 5 Minute Chase is an asymmetrical tile laying game where all players are constantly active either chasing or running away giving a real sense of pursuit in this quick high pressure experience. 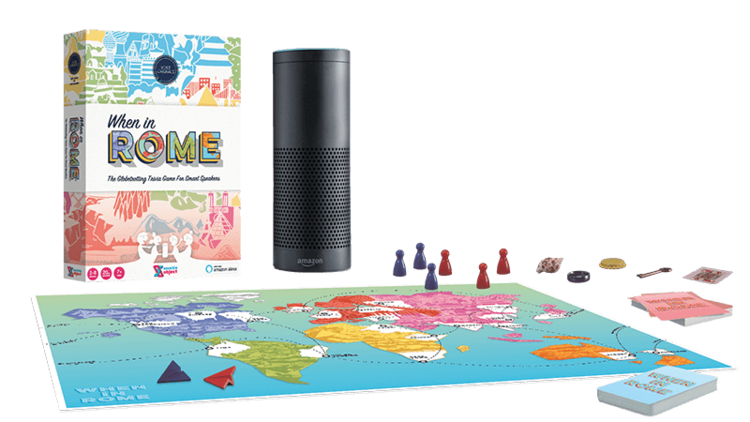 Many games offer an augmented experience with an external app and in an age where we want to keep devices from gaming tables, when in Rome offers something different with an Amazon Alexa enabled board game. The first Voice Originals game is a geography based trivia game. I would honestly say that the game does not instantly jump out at me, but the technology is certainly an intriguing turn and I'd love to see what else they have planned with this unique platform. 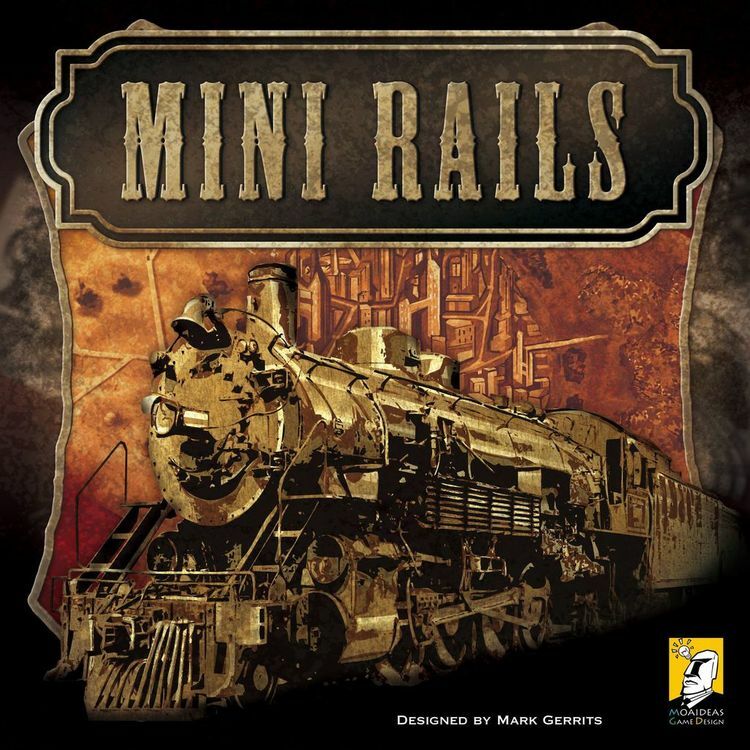 Their Essen release Mini Rails is up for the popular choice award at UKGE and it's great to see more unusual titles being put forward for this award. I had hoped to pick up Tulip Bubble also at Essen 2017, but it had unfortunately sold out so I am hoping to pick this up on their rare outing to the UK. I was very intrigued by Mini Park by these guys, and I'll be taking a look at that. But, while looking at their catalogue I realised they also have this game. 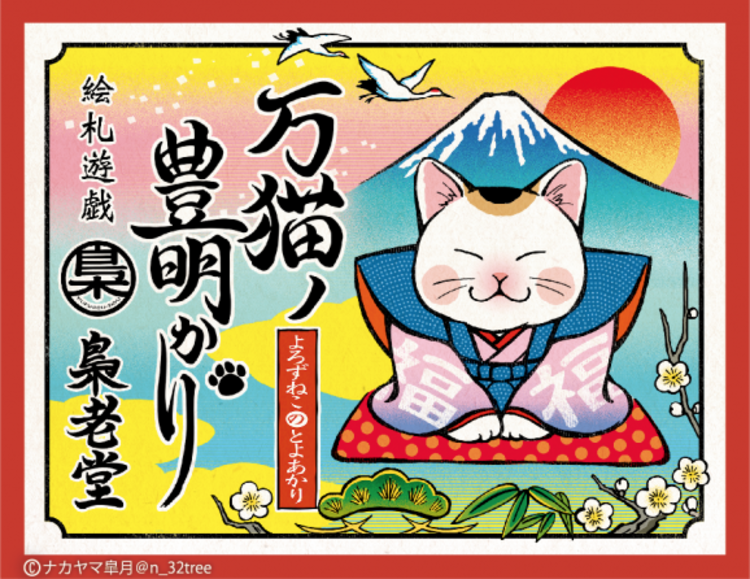 Not only is it about cats, but currency in the game is fish and booze - I’m in! Need I say more.